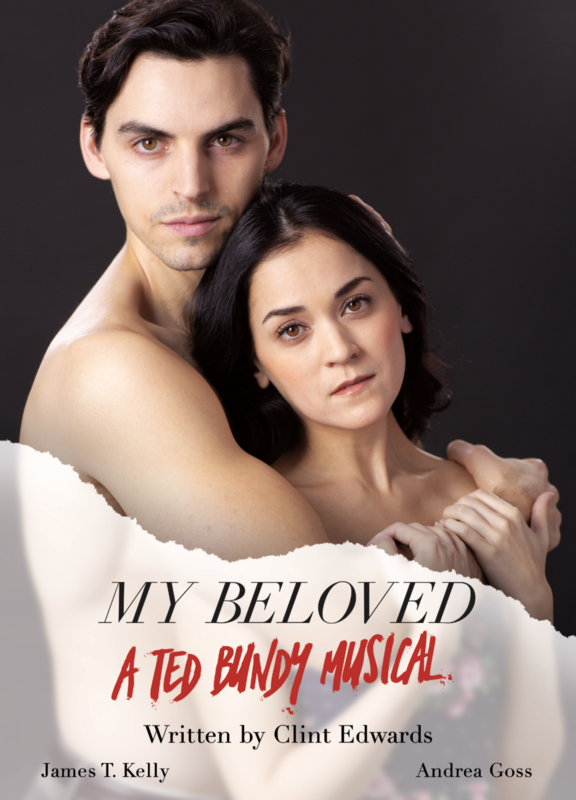 “My Beloved…” tells the story of Ted Bundy through the eyes of his long-time girlfriend Elizabeth Kloepfer, and the lawman who pursued him, Detective Robert Keppel. 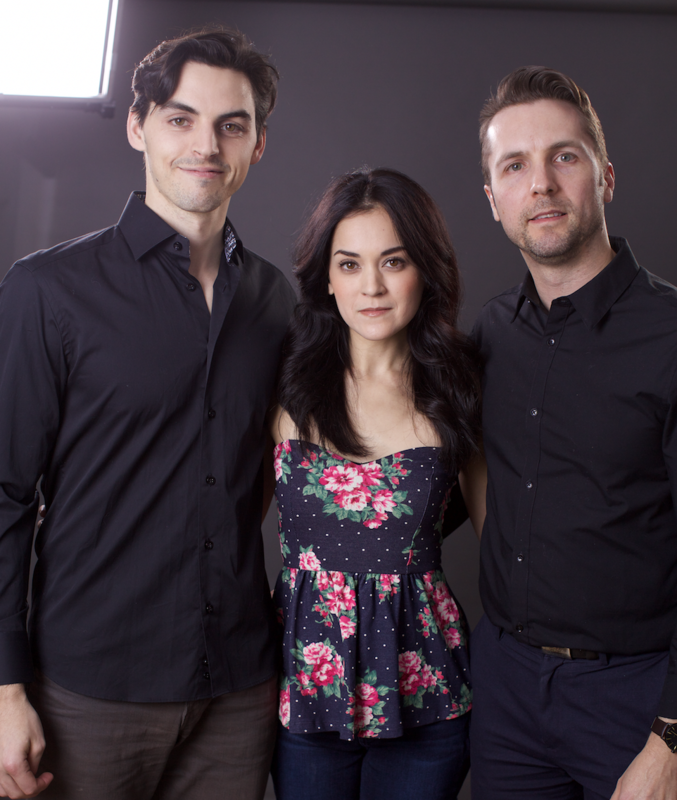 Click for tickets to the May 2019 performances! Tickets now on sale for the world premiere of My Beloved: A Ted Bundy Musical. A list of upcoming and past performances featuring Clint Edwards.